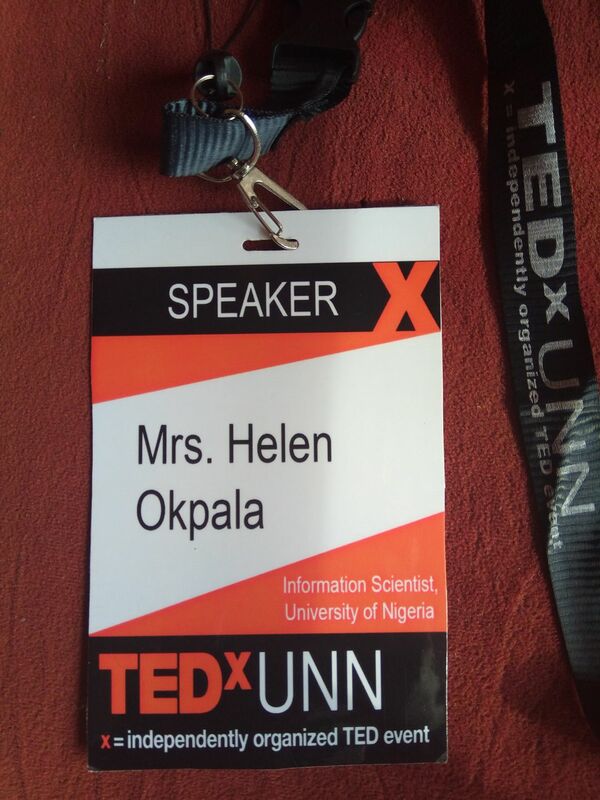 When I was invited as a speaker at the first TEDx event, University of Nigeria, Nsukka, I knew it was time to act out what I had been watching on Youtube all these years. 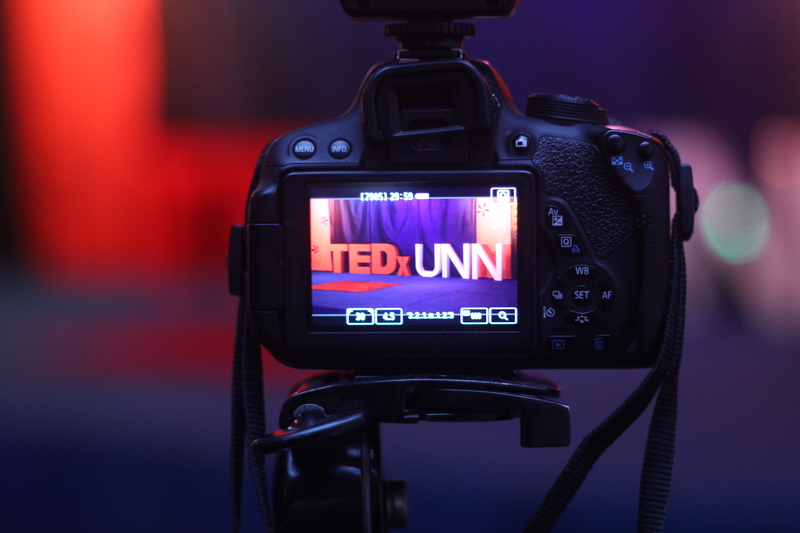 I mean to say, that I am a fan of TED Talks. 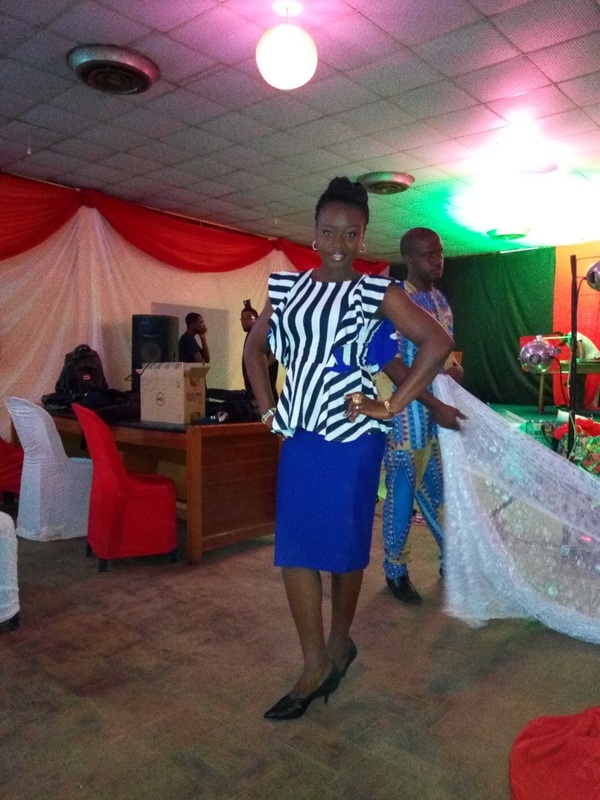 I have watched and listened to the likes of Prolific writer Chimamanda Ngozi Adichie talk on ‘the danger of a single story’ , the respected global Economist, Okonjo Iweala speak on ‘how Africa can keep rising‘, and many others. I had observed how they all climbed the stage, not looking at any paper nor fidgeting while talking and I knew it was my time to replicate that. 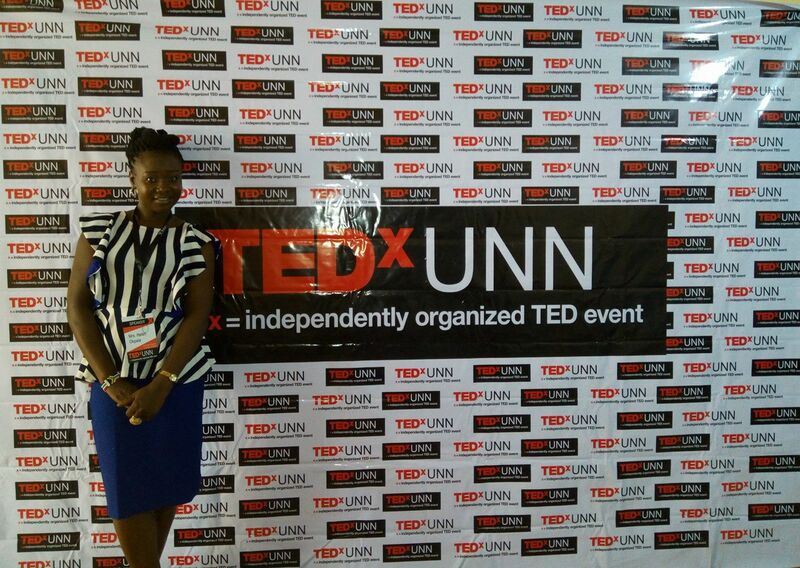 TEDx UNN was attracted and organised by a student of the University of Nigeria and his team. 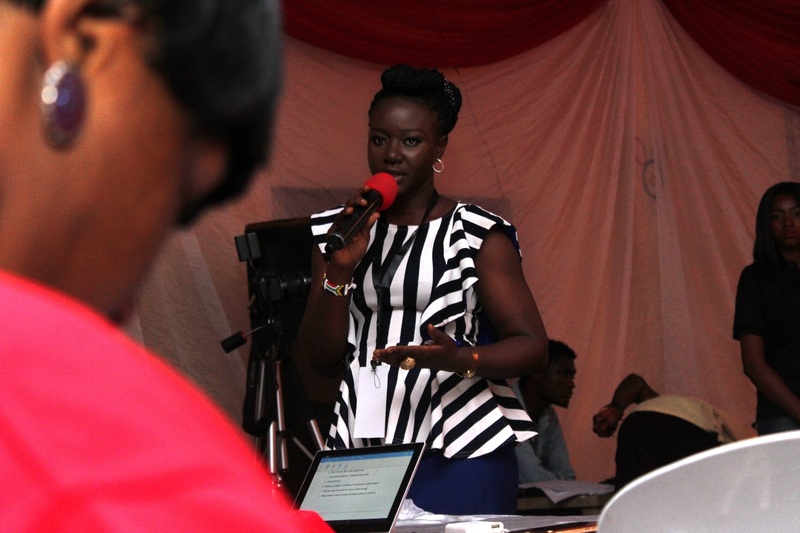 I am glad to have also played a key role in organizing the event by way of consultations. 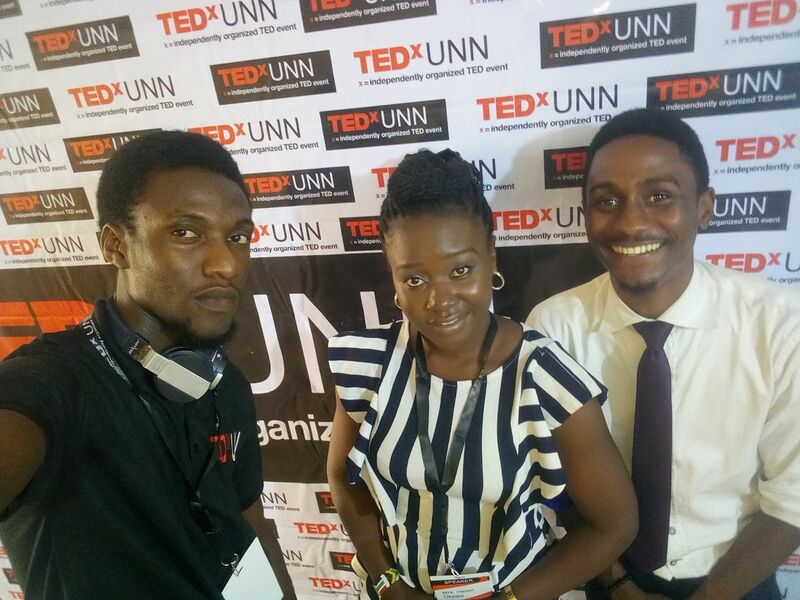 A lot of my friends have been looking forward to the video including myself, but I learnt from the chief organizer, that there was an issue with the event video. That came as a shocker to me, but I was lucky to have documented my speech before I climbed the stage. So I consider my attachment here, the transcript of my talk. 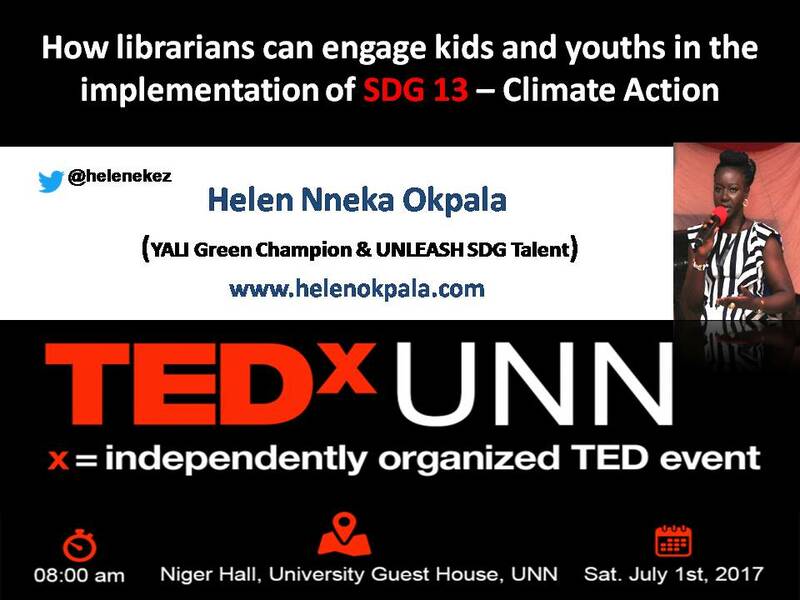 You can visit the TEDx webpage to see my name as one of the speakers at the event. I am proud of you as a new generation librarian. 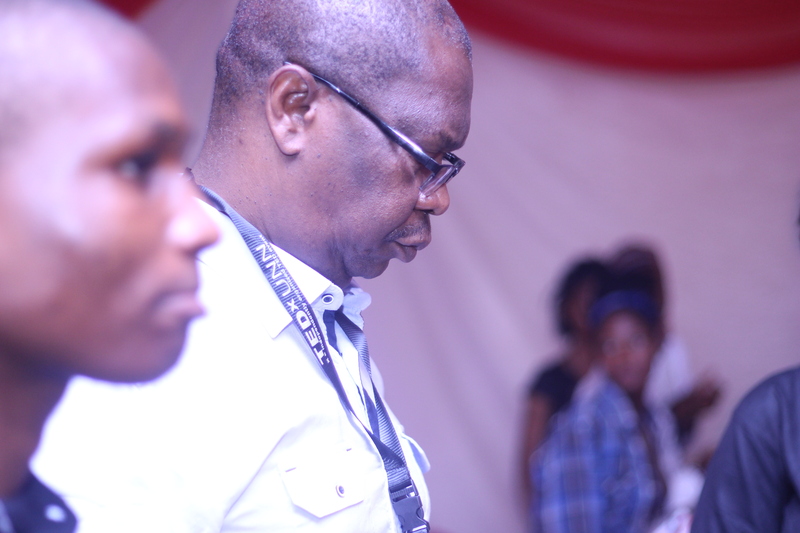 Keep it up Weldon my teacher.